Sometimes the best gifts aren’t things at all but shared experiences. This festive season, peruse our list of experiences and gifts that you can exchange with your specials. The award-winning pure single rum by James Copeland is bold and full-flavoured with no additives. Copeland craft rum is produced in a family-owned and family-run distillery in Kommetjie on the Cape Peninsula. 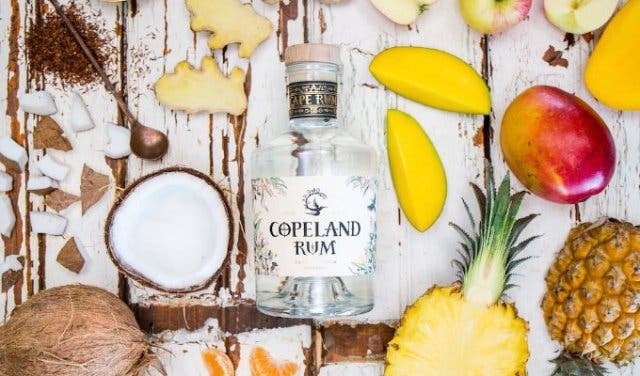 Fermented and small-batch distilled in the Cape of Storms, Copeland Rum plays nicely with others – from simple serves, such as fresh fruit juices or tonics, to a wide variety of cocktail favourites, such as mojitos and classic daiquiris – this white, versatile, craft spirit is the perfect thing to shake up summer. Price: R450. Available from a wide range of outlets, or online via Yuppie Chef, Cyber Cellar and Bottle Shop. The new irresistible merlot by Vergenoegd Löw Wine Estate in Cape Town is the epitome of balance and originality. 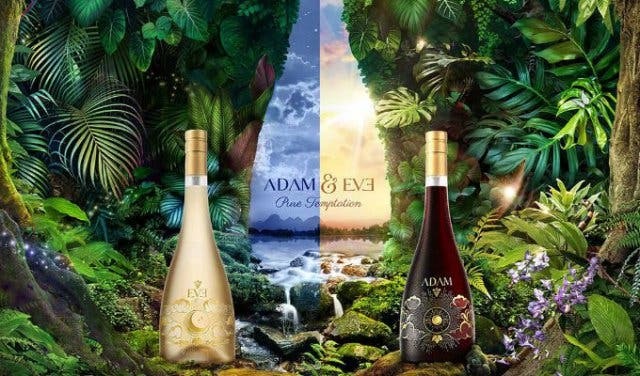 The limited edition Adam & Eve is a pair crafted to the award-winning standards of the Stellenbosch wine farm, each with a unique expression of their shared Merlot grape variety. Read more about Adam & Eve. Price: R290 for the pair. Order online. 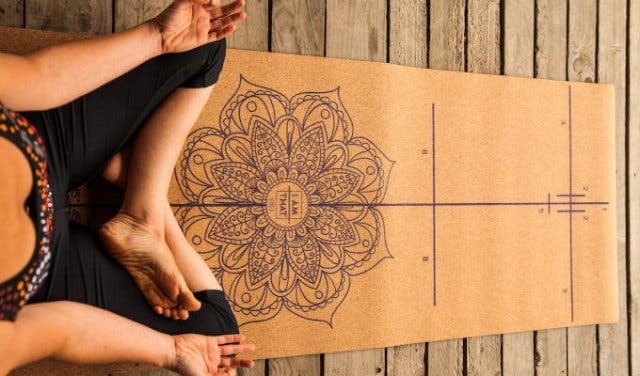 If you want to help your friend, colleague or family member find their inner peace, then these beautifully decorated environmentally-friendly yoga mats made from recycled natural cork will help to do the trick. The mats are naturally antibacterial and extremely grippy, even when wet. Beautifully designed with alignment and proper posture in mind, the lines help you place your hands and feet correctly and offer a guide for hip, arm, knee and chest alignment. 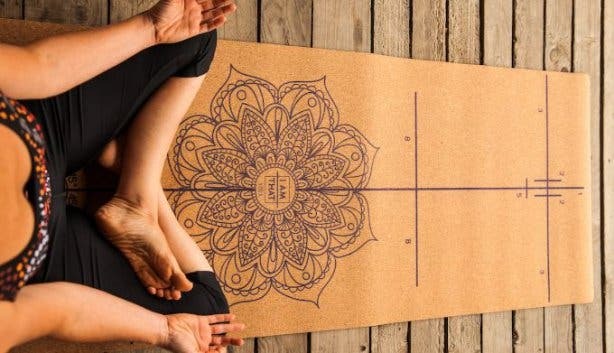 Read more about The Om Revolution and their weekly yoga schedule. Now available: A 24-piece luxury collection of Nespresso-compatible rooibos capsules. Already slightly sweetened with maple sugar imported from Canada. All beautifully presented in a “Couture Edition” box, ready for gifting. Two smaller versions also available: 15-capsule boxes in red rooibos and green-leaf rooibos variants. Only available for direct purchase at Coco Safar. Gift two people when you buy just one pair of Vosk Shoes. 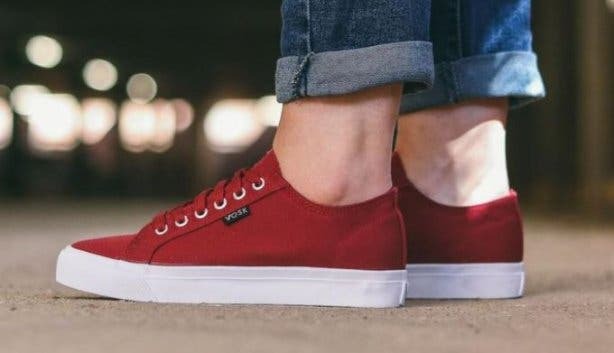 The South African sneaker brand donates a pair to a child in need every time you buy, so you can help combat shoelessness. You’ll leave a unique #imprintafrica tread wherever you walk, thanks to the unique sole design. Learn more about VOSK. Reader offer: To receive a 15% discount on your purchase, use the code "CPTMAG15" or buy VOSK Shoes less 15%. Are you planning a sophisticated festive dinner or an informal family get-together? 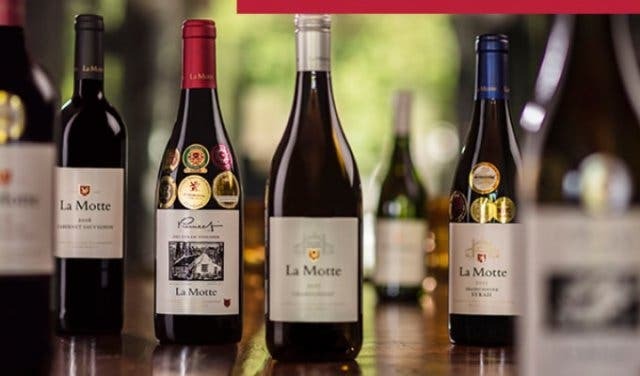 Regardless, with La Motte wines ranging from classic reds to refined whites, a jubilant Méthode Cap Classique sparkling wine or a sweet and sultry Straw Wine, your holiday plans are sure to be sweet. 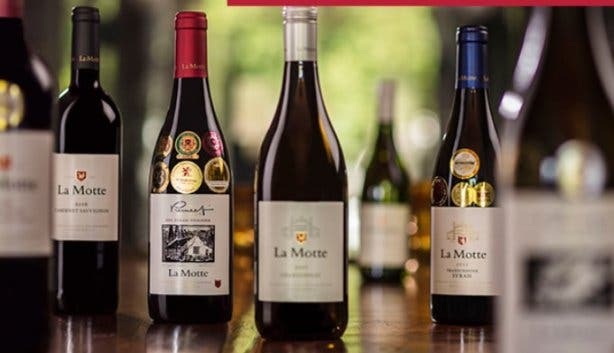 Discover more about La Motte Wine Estate and its Pierneef Restaurant. Reader offer: For free shipping in South Africa, use code FESTIVE2018 at checkout. For free shipping in Europe, use code LAM-FREESHIPPING at checkout by 14 December 2018. Price: Various. Use the discount code above for free shipping by 14 December 2018. 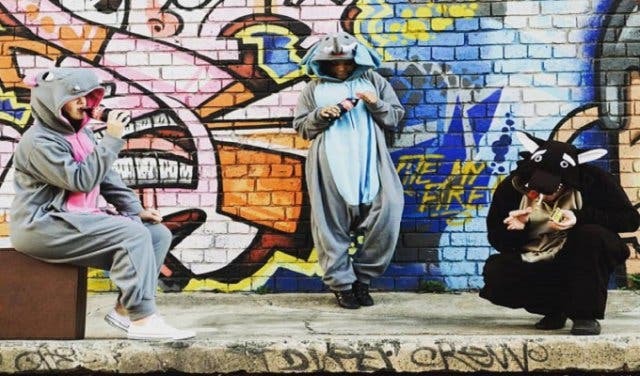 These quirky, locally-made onesies are the perfect gift for your wackiest friends or wonderfully imaginative kids. 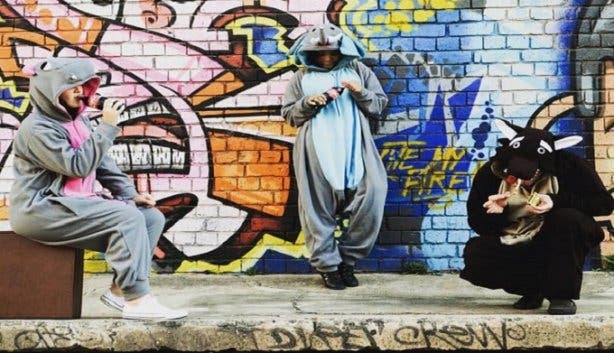 aFREAKa Clothing stocks the most unique onesies – from dinosaurs and Pokémon-inspired characters to proudly South African springboks. The store also stocks animal caps in a range of cool designs. Read more about aFreaka. A lolly to make you jolly is the call of summer in Cape Town. 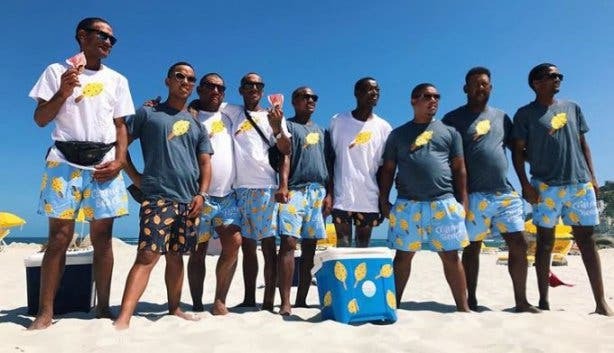 Granadilla is a fun-loving swimwear and beach accessory brand that you want to be seen in during summer in Cape Town. The premium swim shorts for men and children and the ladies’ swimsuits are all made locally. Shorts come in a groovy original tube, which is a gift in itself. Learn more about Granadilla. Price: R185–R1000 at Granadilla online or at various physical stores. 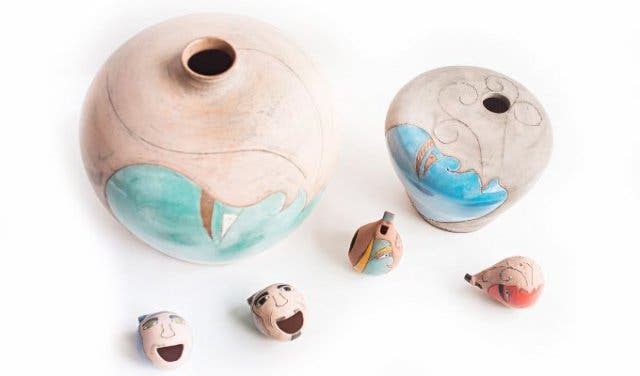 Macassar Pottery is a ceramic studio and business incubation space that creates musical instruments from clay. You can join a workshop and dig into the clay to create a musical instrument you can learn to play and take home. Read more about Macassar Pottery. 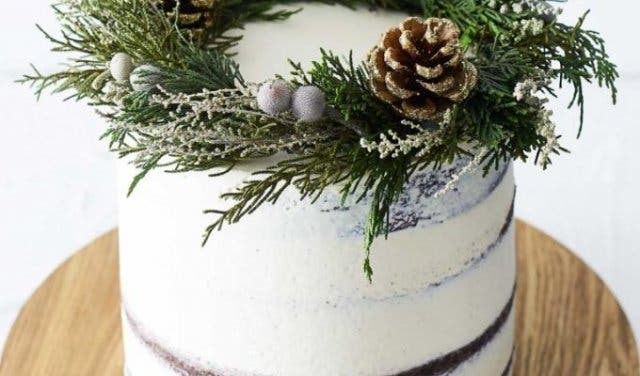 Think layers of moist chocolate cake, cream cheese icing, pops of caramel, a hint of mint and a smear of Swiss butter cream crowned with a stylish festive wreath made with acorns, holly, and dark green foliage. The Christmas range at the Velvet Cake Co has a wow-factor that will put a smile on the face of any recipient. Read more about the Velvet Cake Co. 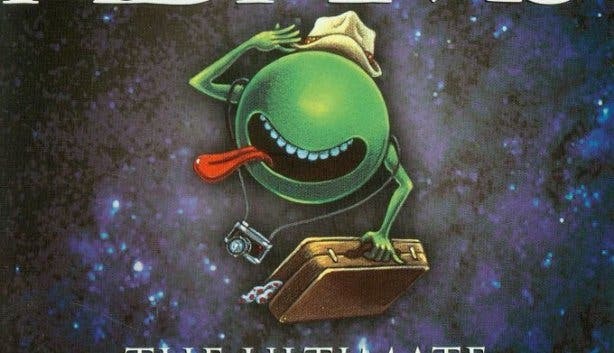 Whether you’re a geek for all things time and space, or just enjoy a good book, The Hitchhiker’s Guide To The Galaxy is a classic story everyone needs to read. And Wordsworth Books has got the ultimate gift to give this festive season. 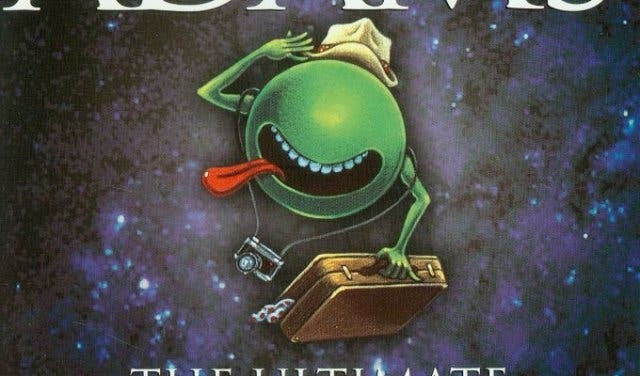 Get the five classic novels from Douglas Adams’s beloved Hitchhiker series in one complete volume, plus two new short stories for a steal of a price. Can’t decide on what to get him this year? Let Mantality choose for you with The Mantality Mystery Box. Each box is randomly picked and filled with two to five manly goodies, depending on which size you choose. You won’t know what’s in the box, but it could contain anything from gadgets, electronics, socks and jewellery to grooming products, sauces and snacks or mugs and glasses. Take a chance on the unknown; mystery awaits. 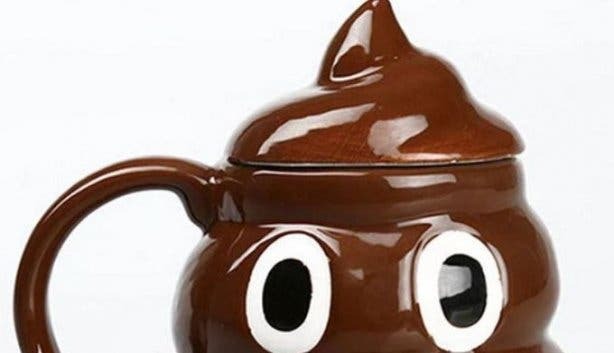 Find a thoughtful gift without all of the thinking through this online gift store that is making sentimental gift-giving quick and easy. 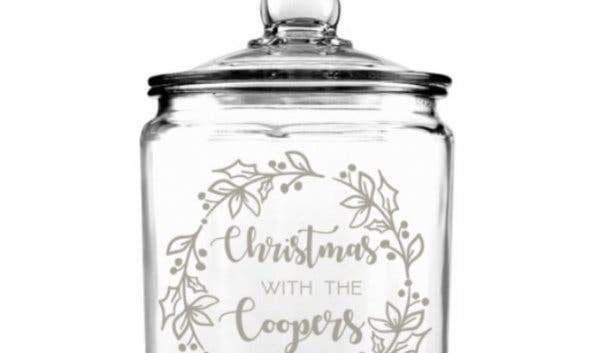 They’ve got goods for Christmas time, plus other special occasions such as birthdays, weddings, anniversaries, Valentine’s Day, graduation and every other gift-giving occasion you can imagine. 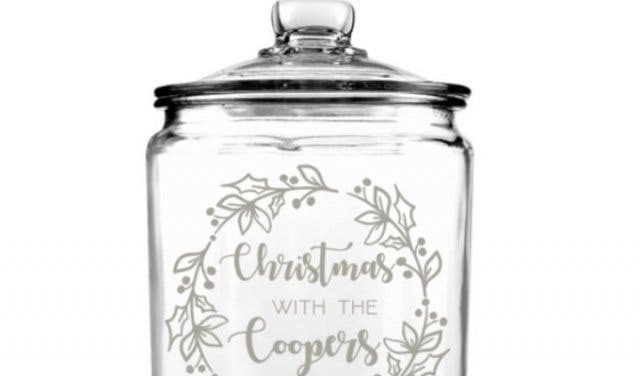 Our favourite for Christmas is their sandblasted personalised cookie jar. We all know someone who can’t function before their first cuppa. 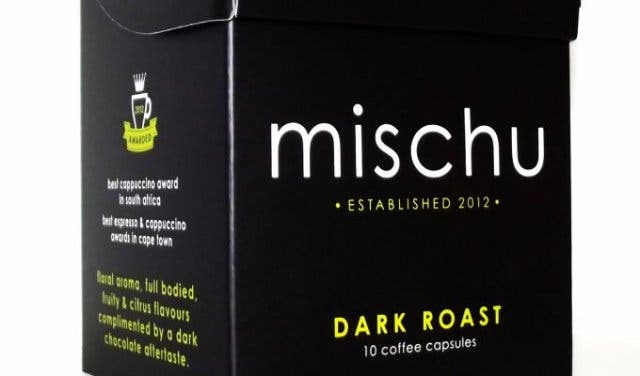 Make their day by gifting them with these Nespresso-compatible capsules. Mischu’s signature creation, Isabella, is 100% premium quality washed Arabica coffee – java jargon for pretty damn good. Every bundle contains 10 capsules. Read more about Mischu. Remember, donations in lieu of gifts to worthy organisations – safe houses, haven shelters, animal rescue centres, the Guide Dog Association, old age homes etc. – are very valid and valuable gifts. You could even donate to Eyethu Skatepark in Hout Bay. Seals, penguins, sunfish and dolphins. The goal of the Ocean Safari by Ocean Experiences is to spot as many of the Marine Big 5 as possible. All while learning about Cape Town’s marine life and oceans on the way. It’s a bucket list-worthy experience that anyone of any age (over 12) and of any fitness level can enjoy. And you get it for 10% less via our tour deals link. 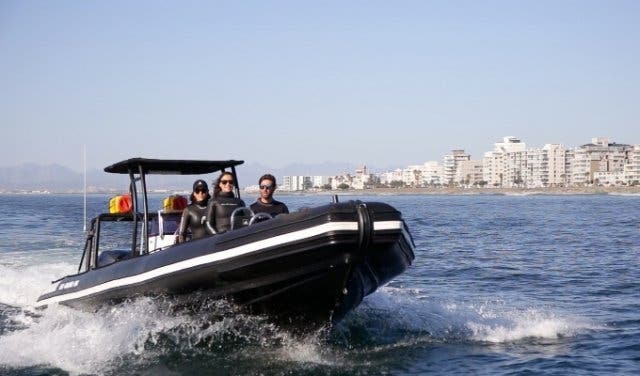 See more on these awesome boat trips in Cape Town. Celebrate natural locks at the annual Cape Town Natural Hair Festival. Get top quality skincare products for less with BOTANē Skin Actives summer promotion. Shop local and support the community this Christmas at the Pinelands Craft & Gift Fair market. Check out the awesome events in December. 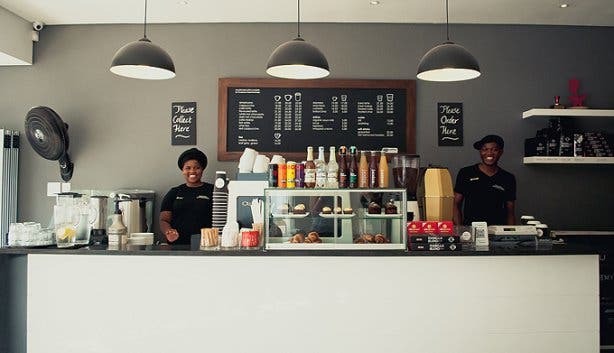 Here are some cool ways to spend Christmas in Cape Town. In our overview, can find some of the best ways to spend NYE in Cape Town. Shop local and support a good cause at the TEARS Christmas market. For someone who has everything, here is how to give back on Christmas.